One of the most anticipated games we are currently waiting for is Tekken 8. It is a fact that the immediate predecessor, Tekken 7, was a great success and it will be difficult to follow up on that great feat. To be fair, the Tekken 8 game is still under development and it is no wonder that we have come up with our own Tekken 8 wishlist. For, if these features do come into the new title, it will make for a really great entry. When it comes to better gaming, Bandai Namco entertainment has already done a lot to ensure that their games are the best of the best. Also, it is very interesting to note that Tekken 7 had all the great hallmarks of a great game, so it is obvious that the new game will also be a great success. Still, we feel that our Tekken 8 wishlist should include the following features. Better Open World Gaming: While we do agree that the new game is a fighting-based one, it is also true that this genre of video games has reached a point where differentiation is hard to sustain. If a better open world playing environment is maintained, it will be better for the overall presentation as well. Interestingly, should an open world approach be taken, it will also increase the gameplay features of Tekken 8. Restricted Height and Weight Features: For parity, it is essential that some steps be taken to ensure that only comparable fighters face off against each other. Many users will have different views on this, but we shall go out on a limb and state that the height restrictions should be maintained at seven feet while the weight limit should be kept at 650 pounds. This will also lead to better-scripted fight sequences. Fighter Share Mode: This wishlist feature, if implemented, will also ensure that the cooperative gaming policy is maintained properly. Interestingly, the fighter share mode can also be used to create a better overall fighter. This mode can be used to create custom players which can participate in almost any form of fighting. 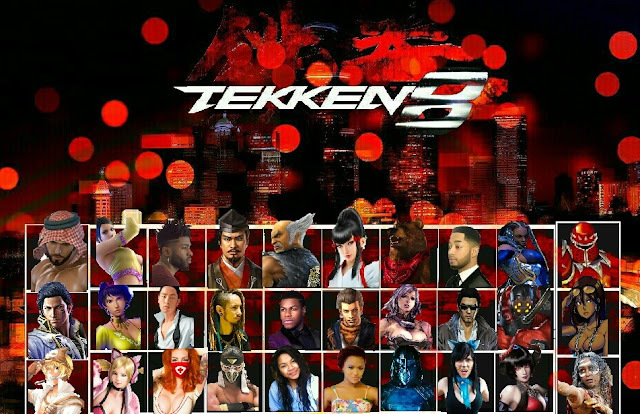 More Options for Customization: As usual for such long running franchises, it might be possible to make the Tekken 8 an even better game if we take into account better customization options. Given this fact, we expect that the players' attire, fighter style, and even skills may be altered to make a better experience overall. Liked what you saw? Have something to add to our Tekken 8 wishlist? Use the comments section below whenever you like. 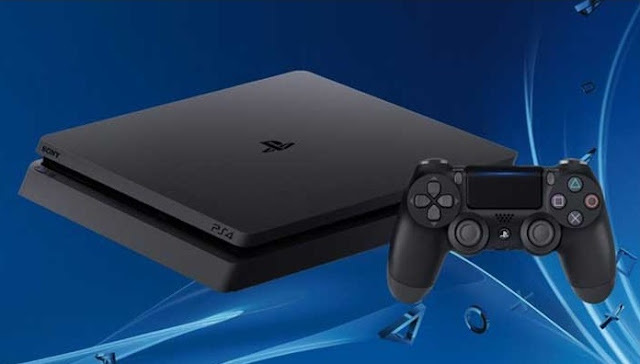 PS5 Price: How Much Will You Have to Shell Out For The New Console?